A treat you’re sure to find irresistible, In Shell Amonds are a flavorful snack in a delicate thin, soft shell. Easy to crack, delicious to snack! Why roast in-shell? 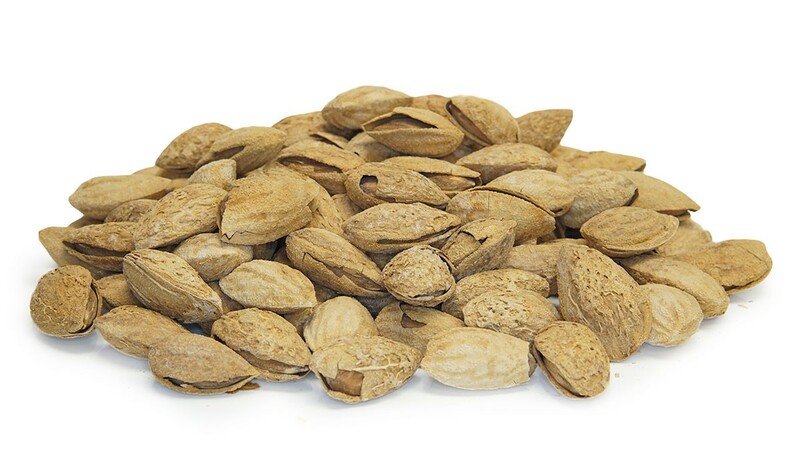 The natural almond shell keeps the natural oils and flavors close to the almond nut during the dry roasting process. You’ll taste a richer flavor and a surprisingly good texture. Lightly salted, these nuts feature the same nutritional benefits as our regular almonds with a dash of salt. Kosher certified. Dry Roasted salted In Shell Amonds are a flavorful snack in a delicate thin, soft shell. Easy to crack, delicious to snack!